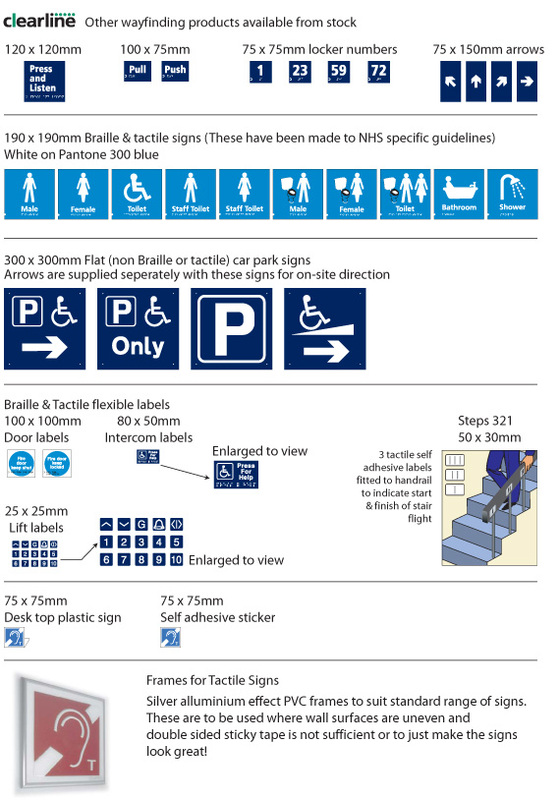 This 5 page .pdf includes our stocked range of braille and tactile signs. These are marketed under our specialist brand "Clearline" - www.dda-products.co.uk. These signs are available on next day delivery and feature reverse silk screen printed and are embossed or vacuum formed. Beyond this we offer a completely bespoke service and ancillary DDA products such as ramps, induction loops and customer care kits. 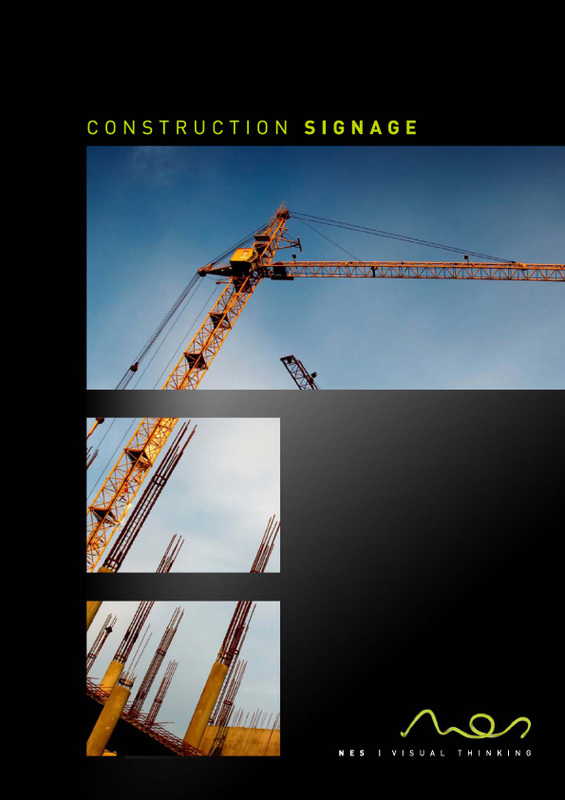 We currently supply some of the UK’s largest contruction companies with Site, Directional and Health & Safety site signage. 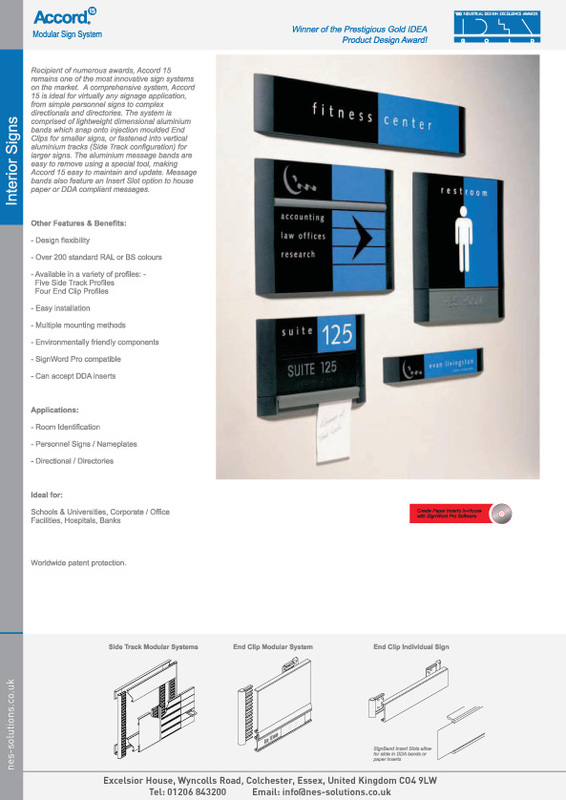 This 27 page .pdf has our stocked construction site sign products, priced up and ready to go. 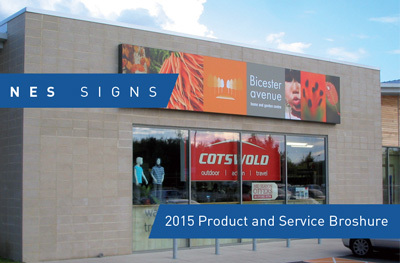 Additional construction orientated services are also available such as: • Digitally printed hordings • Printed building wraps • Marketing suite graphics • Marketing suite facias and • Rain screen cladding. 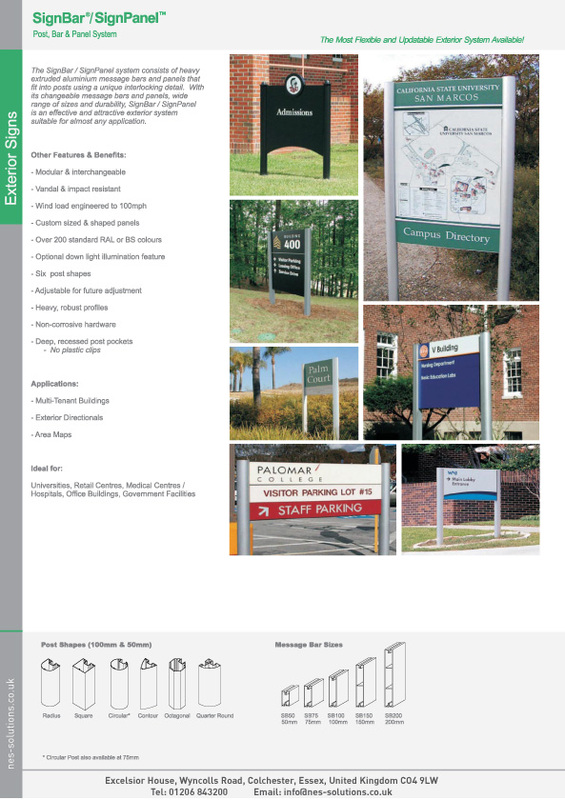 This 6 page .pdf show cases some of the gallery images of bespoke: • Main Signs • Retail Signs • Totems • Light Boxes • Case study from the Natural History Museum.